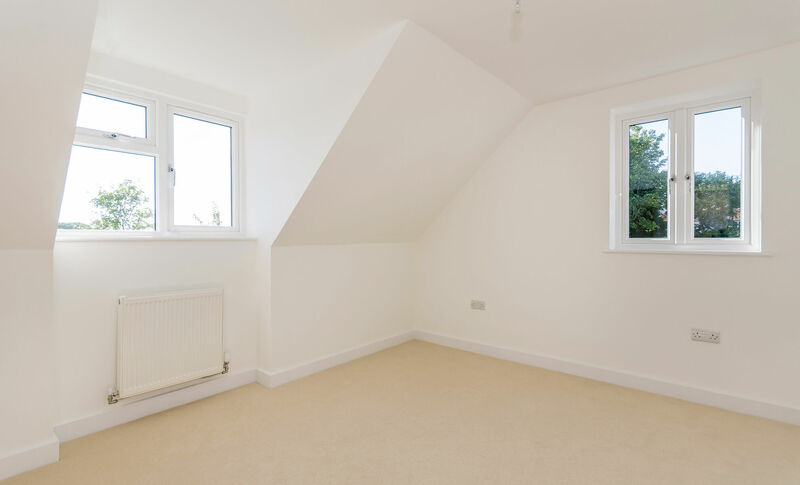 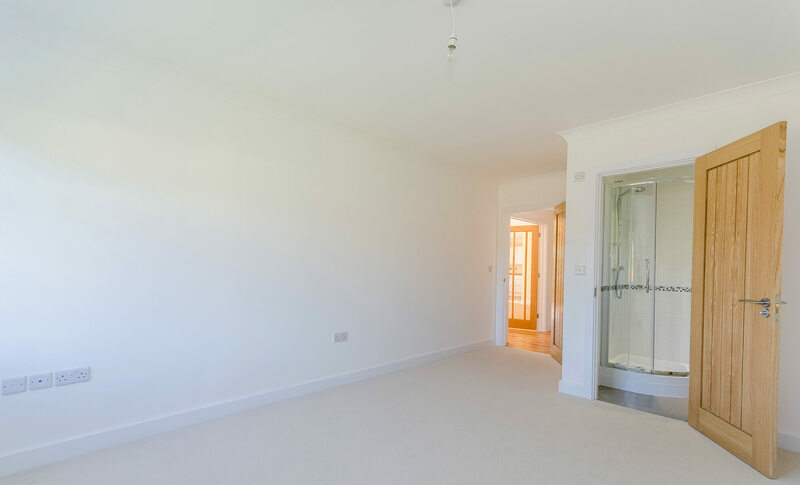 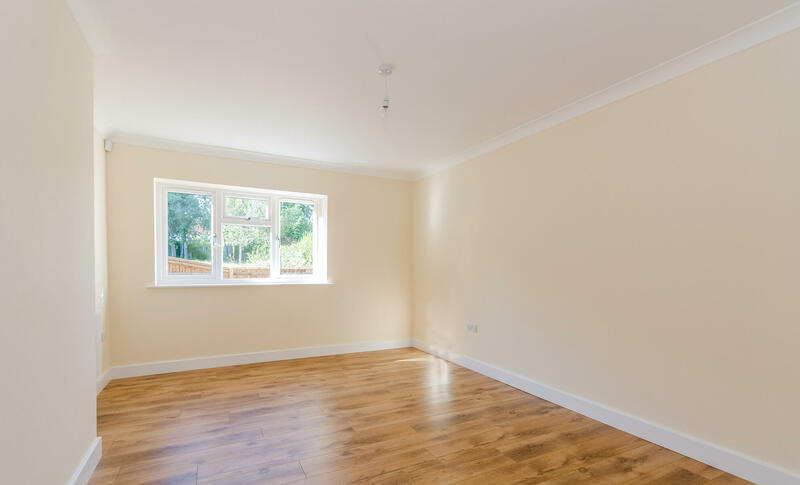 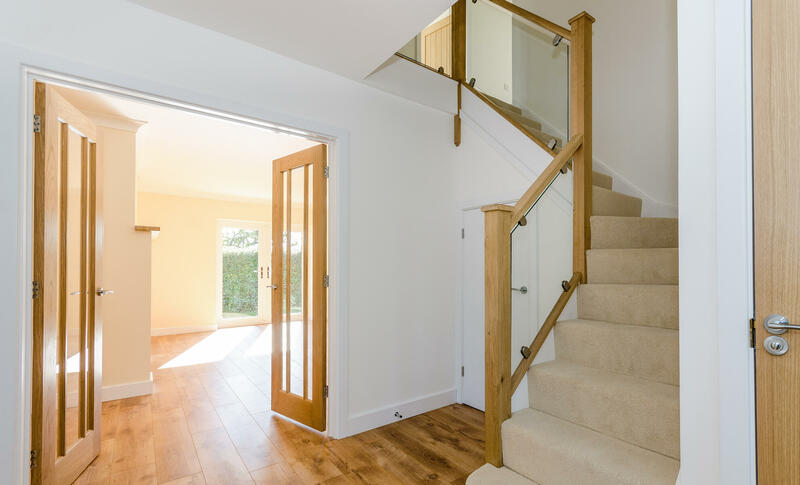 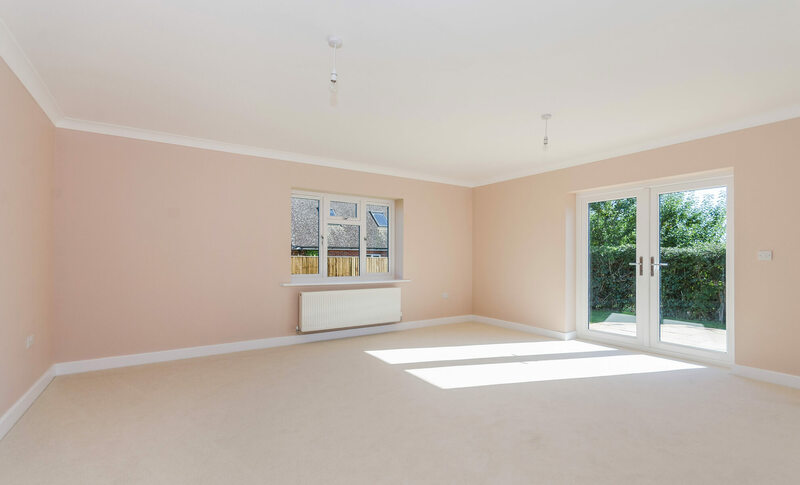 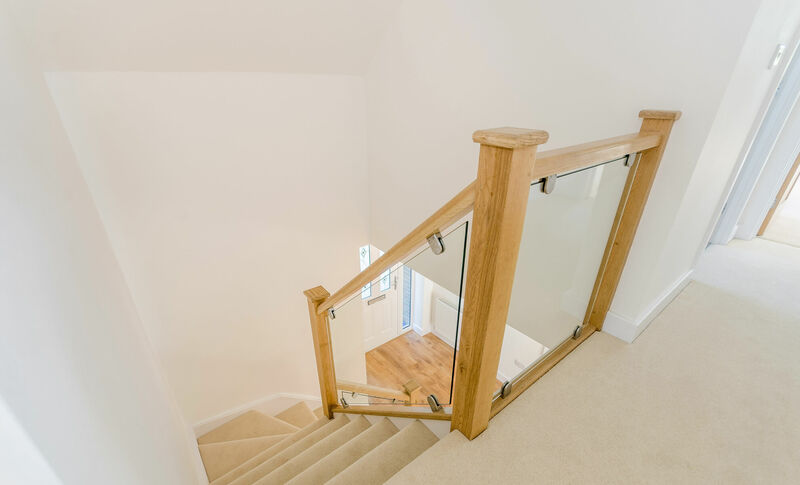 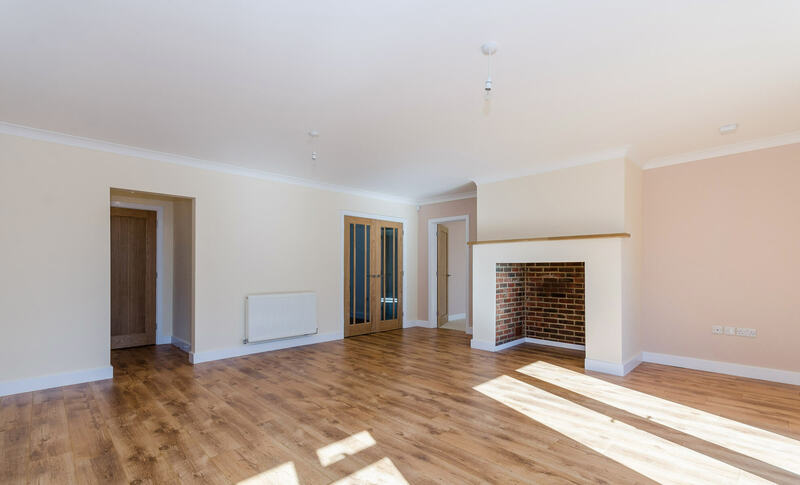 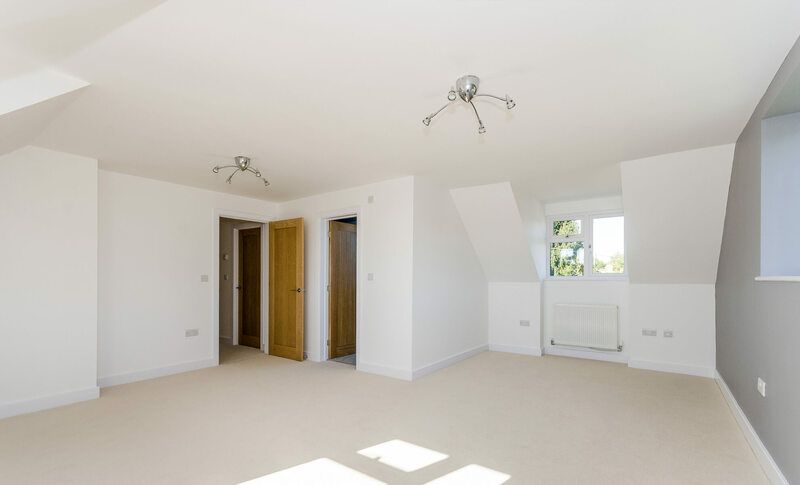 Complete renovation of a spacious 5 bed family home. 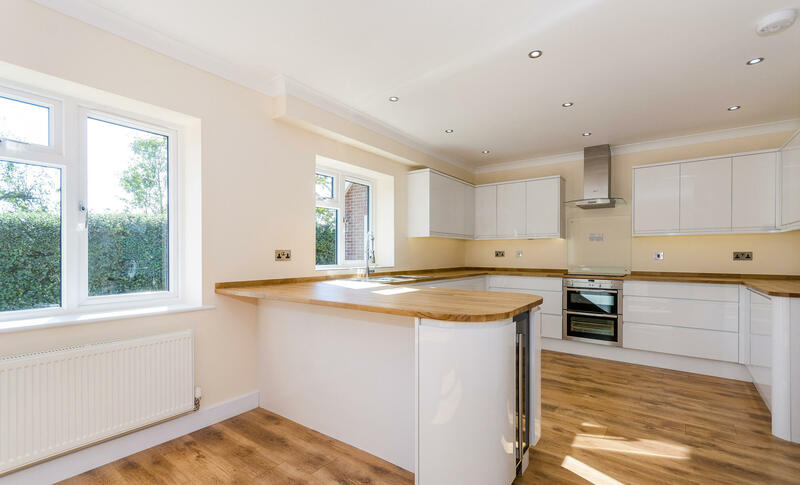 Fully fitted kitchen, two open fireplaces, separate utility, lounge and dining rooms, study, double garage, patio & turf garden. 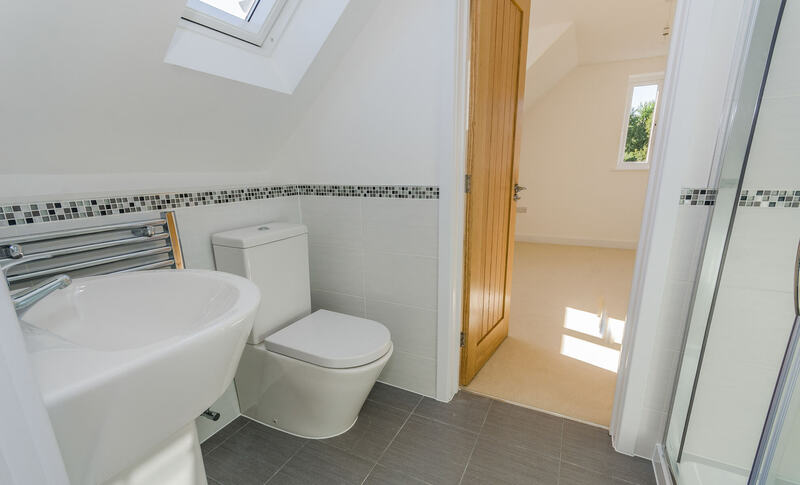 All five bedrooms are en-suite, the master bedroom features triple aspect windows with countryside views and an en-suite bath/shower.